Over the centuries, we have been accustomed and astounded with realistic style tattoo, which is very remarkable and upfront. For someone wanting a more creative, distinctive and flamboyant ink design, I would recommend giving watercolor tattoos a shot. As a relatively innovative addition to the tattoo industry, watercolor tattoos have undeniably gained in reputation over the past decade. Watercolor, by definition, is a painting method in which the paints are made of pigments suspended in a water-based solution. 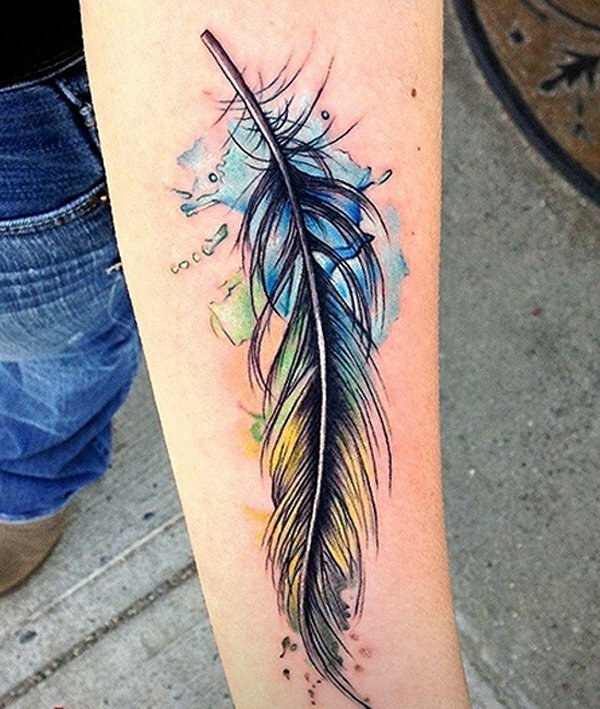 That being said, here are the 38 Superb Watercolor Tattoos For Women, which are sure to leave you in awe.